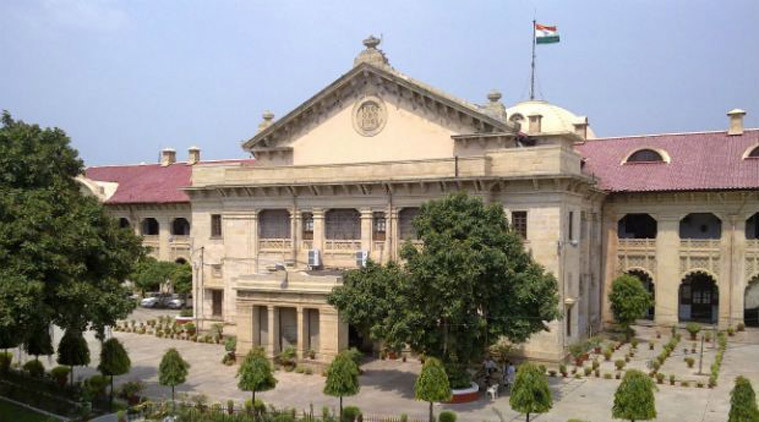 Justice Agarwal was appointed additional judge of the Allahabad High Court on October 5, 2005. He took oath as permanent judge on August 10, 2007. His tenure will continue till April, 2020. The judge was in news in 2015 for ordering all government officers to get their children admitted to government primary schools so the condition of those schools could be improved.